We are so excited to be bringing this back this year. 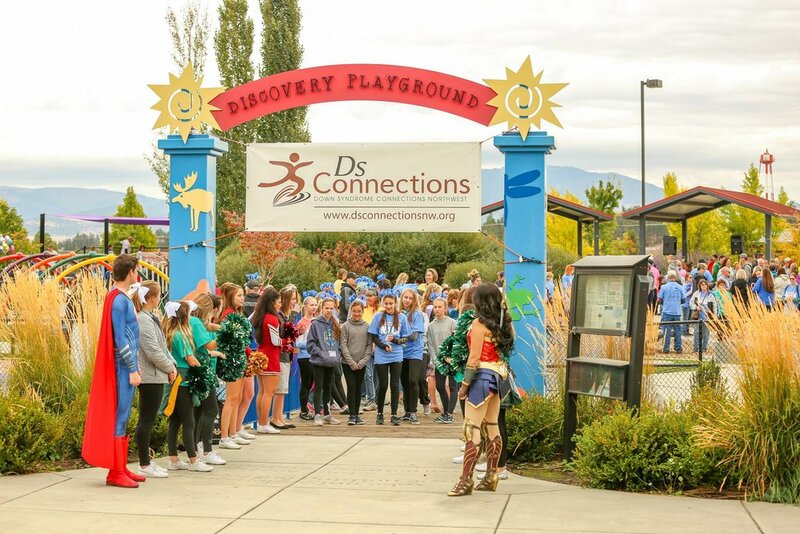 Last year was our first year we had done this fundraiser for an amazing non-profit (DS Connections NW). 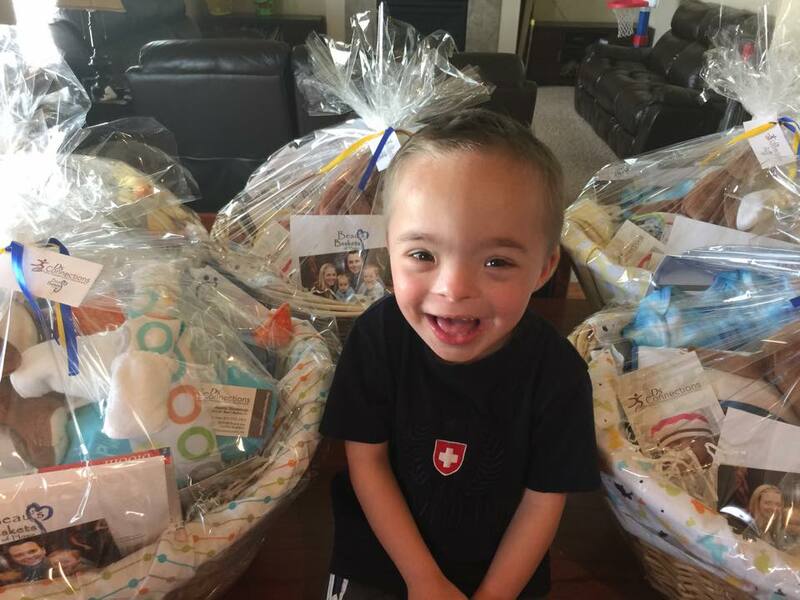 Beau’s Baskets are welcoming baskets given to local hospitals around our region. They are given to families who have a child born with a down syndrome diagnosis. All proceeds will be going straight to DS Connections NW that will help build and deliver these baskets to all future families.